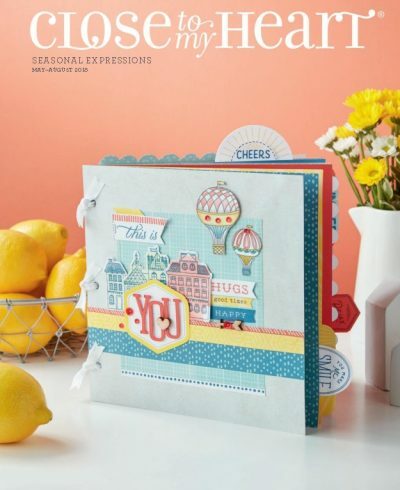 From May through August, our New Seasonal Expressions will be featuring quite a few new Workshops Your Way, stunning stamp sets, phenomenal papers and complements. Perfect collections for summertime and everyday life! I can honestly say this is the BEST PRODUCT LINE I’ve seen Close To My Heart offer in quite some time. Would you like to take a peek? 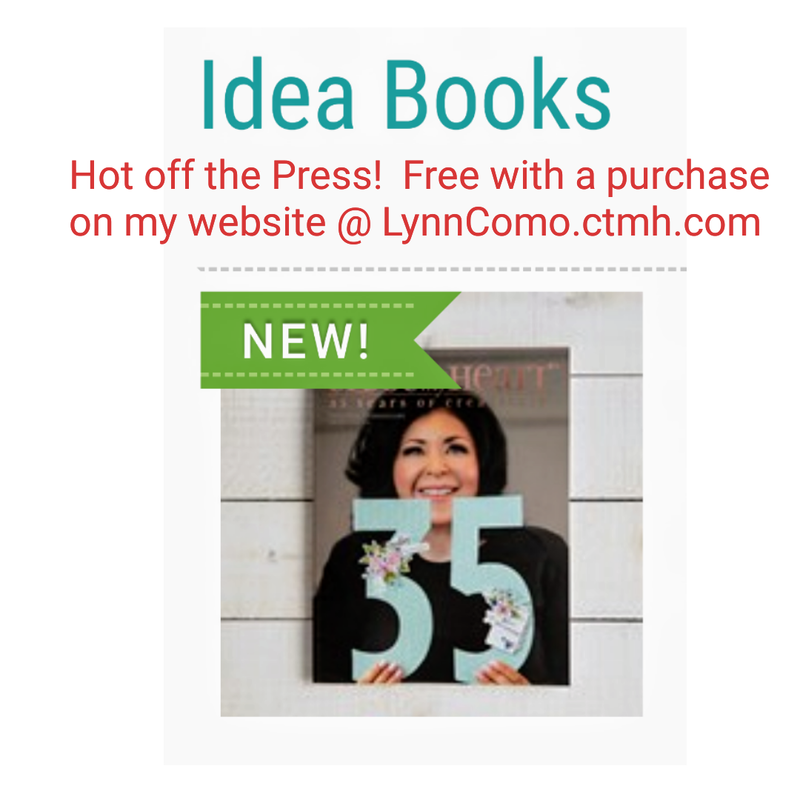 You can view it HERE online and receive FREE when you place any order on MY WEBSITE. 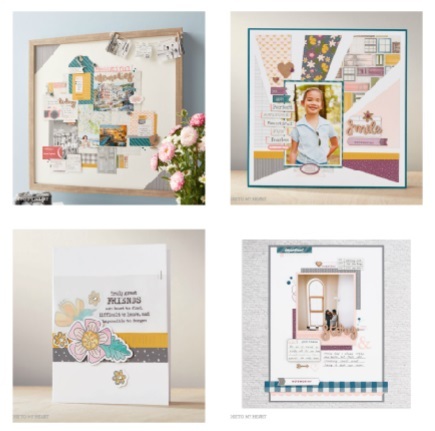 Stories By Stacy: The Story Starter Workshop Kits guide you through the step-by-step creative process of turning your memories into stories you will treasure forever. 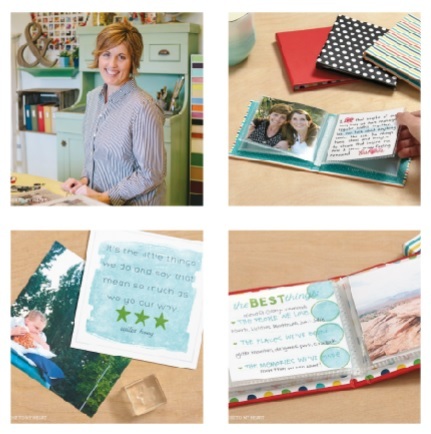 You’ll love the simple process and quick albums you can create when you purchase a workshop kit for only $13.95 HERE. Beautiful Friendship features blues, pinks and yellow. 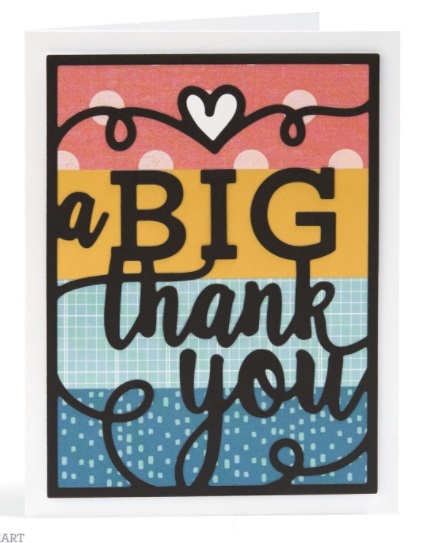 Lovely floral print and so many mini prints to create a variety of layouts or cards. View the collection HERE. 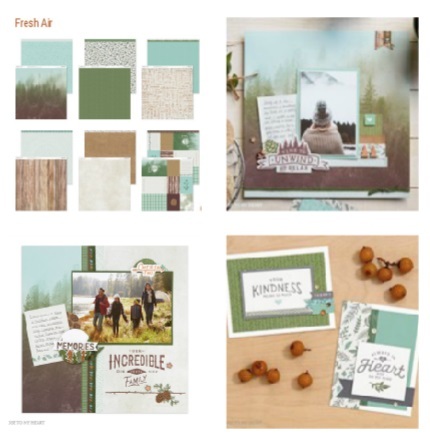 Fresh Air: Definitely will be a favorite for New Englanders who love to be outdoors (hiking, fishing) with some fantastic stamp sets! But without a doubt … here’s the masculine papers you’ve been dying to get your hands on. Check out the featured product line HERE. 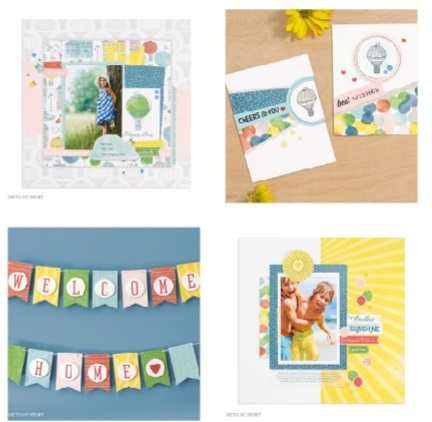 What a delightful paper collection with Central Park! Oh my goodness! Love the bolder colors but having them turned into a watercolor look really creates a colorful line with a soft touch and brightness too! Check it out HERE. And the good news! 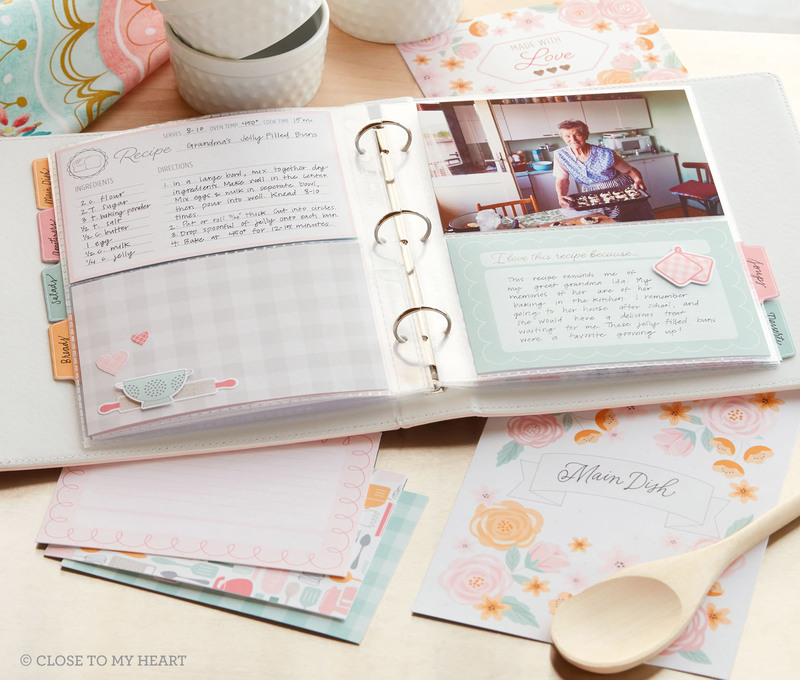 We still have this lovely Kitchen Traditions Recipe Kit/Bundle … oh yeah! What a great idea! You can find all these great products HERE on my Website!